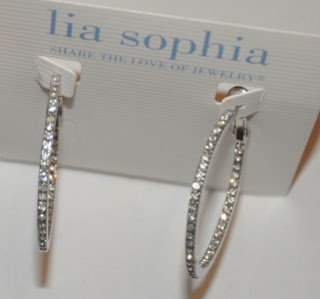 I joined lia sophia a littler over a year ago and have yet to be successful financially at it. Why, you ask? Because I keep buying my own merchandise. Because it's reasonably priced, it's gorgeous, and there's a lifetime warranty on it. What more could you ask for? 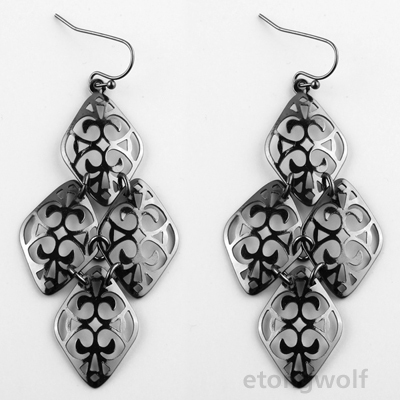 Standing Ovation, Avail: Gold, Silver, Hematite, $68, Bonus $15. Glitterati, $120, or $20 Bonus item. Rock Crystal Hematite, $220. Bonus $45. Crystal & Gold Earrings, $60, $15 Bonus. Enamel Link Necklace, $220, Bonus $45. 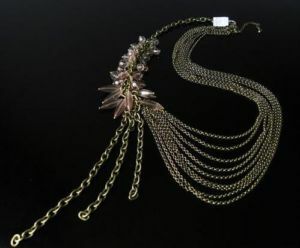 Tightrope, Gold and Silver, $32. Sugar Dusted, Silver or Gold, $32. Swish, Dress for Success Piece, $88, Bonus $15. Fiesta, Removable tassel, $88, Bonus $15. Wishing Well, $88, Bonus $15. To be entered into the giveaway all you have to do is be a GFC follower of At the Pink of Pwrfection at the top of the page! Extra entry for liking me on Facebook or Twitter. Just comment for each entry, that's how I chose the winner! Giveaway closes December 2nd. -Buy 2 at regular price, and get one (always most expensive) at 1/2 off! -3 more additional styles then are 1/2 off! I love this giveaway!! I am following your blog and following you twitter as Omgitstiffduh and I like your page on facebook as tiffany zangas. Where can I get ovation earrings now? ?